The CBP found during the investigation that Ziggo was collecting data from its customers using interactive services informed as well as their TV viewing habits, without asking them for permission. Meanwhile, Ziggo has taken steps to terminate the violation. Data on the viewing habits are personally sensitive nature. They can give a vivid picture of a person’s behaviour and interests. Ziggo has done this without customers knowing about i tand without asking them for consent. 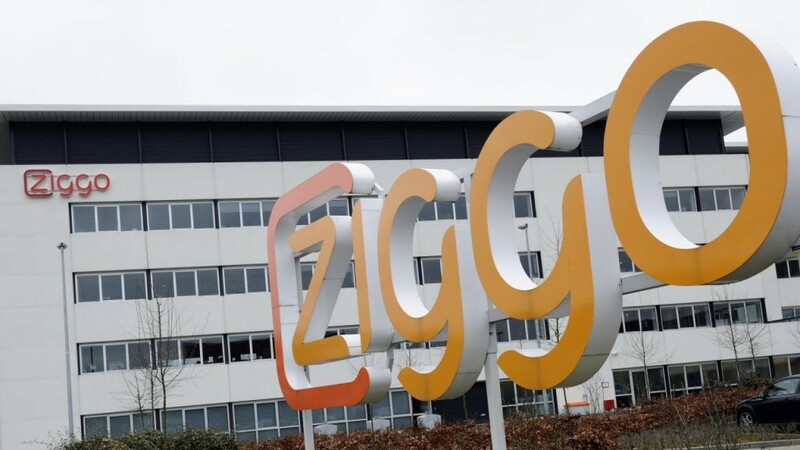 Meanwhile Ziggo has introduced measures to make the data anonymous so they can no longer be traced back to individuals. The report only concerns the ‘old’ Ziggo and did not include audience tracking on the former UPC network.